THE GARDA SÍOCHÁNA Ombudsman Commission (Gsoc) has been notified following the death of a man in his 40s. Gardaí attended an incident at Wolfhill, Co Laois this afternoon at around 3pm. A media blackout was put in place, but it has since been lifted. An investigation has now been launched into all circumstances surrounding the death of a man in his 40s. No one else is being sought in relation to the incident. Gsoc has been notified of the investigation. The Office of the State Pathologist has also been notified. 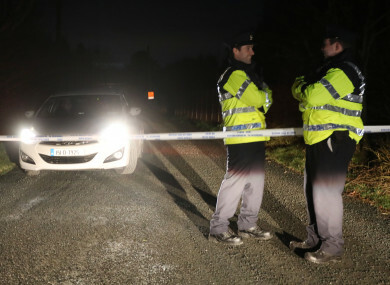 Gardaí are awaiting the results of the post-mortem examination to determine the course of the investigation. Email “Gsoc notified as gardaí launch investigation into death of man in his 40s”. Feedback on “Gsoc notified as gardaí launch investigation into death of man in his 40s”.